Sure, Velcro, Nylon and Gore-Tex are great names for robots. They're also wearable proof of the 20th century’s tremendous impact on clothing technology. But hey, the future is still now and the geniuses in the lab continue to do their thing: stitching science into our wardrobes and dreaming up new innovations yet to come. Read on for the latest upgrades in high-performance clothing―you can request similar styles in your Fix. Long ago, before the horseless carriage, talkies and Baywatch, clothing was decidedly non-stretchy. Even bathing suits. Can you imagine David Hasselhoff in flannel or wool? Praise the gods of Malibu for synthetics. Elastane (a.k.a. Spandex) was developed by DuPont in the 1950s and is sold under the brand name Lycra. It’s called “four-way stretch” because you can pull it in any direction. Its pliability makes elastane perfect for form-fitting clothes that require dramatic movement, like bike shorts, yoga pants or Starfleet uniforms. Board shorts were once polyester only, but a dose of elastane gives you a textile with two-way stretch: one that stretches from edge to edge. The waterproof and light fabric is perfect for the beach (obviously), but you can also blend elastane with board shorts made of denim or chino, too. What are the different kinds of stretch fabrics? Two-way stretch: You can pull the fabric on your shorts from edge to edge. Four-way stretch: You can pull the fabric on your shorts in any direction. Six-way stretch: You can pull the front panel on your shorts 2-ways, and the back panel 4-ways. Despite its casual attitude, denim can be an unforgiving fabric. Jeans are designed for durability—perfect for the Gold Rush era miners who first bought them—but pure cotton pants can have a coarseness to them and they often lose their shape over time. In this post-pickaxe world, jeans are made with a healthy blend of synthetic fiber. This denim is more comfortable and adds stretch. 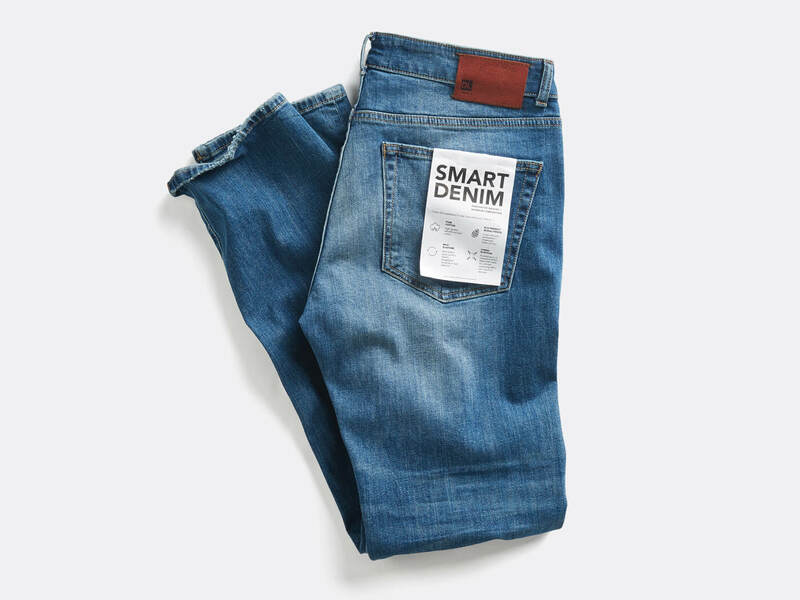 Today’s smart denim incorporates four-way stretch fabric with cotton for a truly unrestricted fit that can work on a diverse range of body types and shapes. The elastane also bounces back to ensure jeans keep their shape even after multiple wears. What are some common denim blends? 100% cotton: More durable—they can last forever—but a less forgiving fit. 60/40 blend: 60% cotton, 40% polyester. Polyester is often added to help reinforce other synthetics. 98/2 stretch: With 2% of the fibers made of elastane, these jeans don’t loosen up the way 100% cotton can. 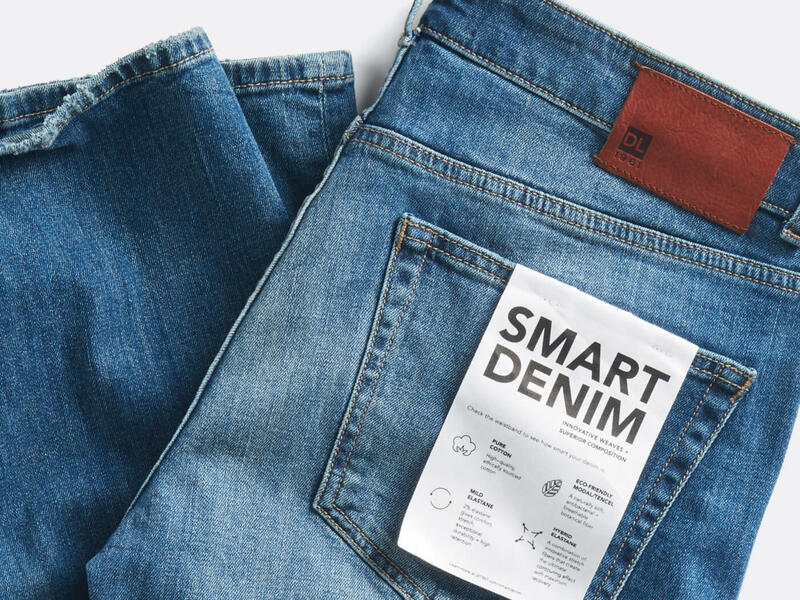 Smart denim: The new hotness. Four-way stretch enables lots of movement and they keep their shape well. And of course the “party in the back”: They’re breathable, light and absolutely ready for anything you can throw at them. Wear them hiking, on the golf course and—where else—on the beach. Cowabunga. 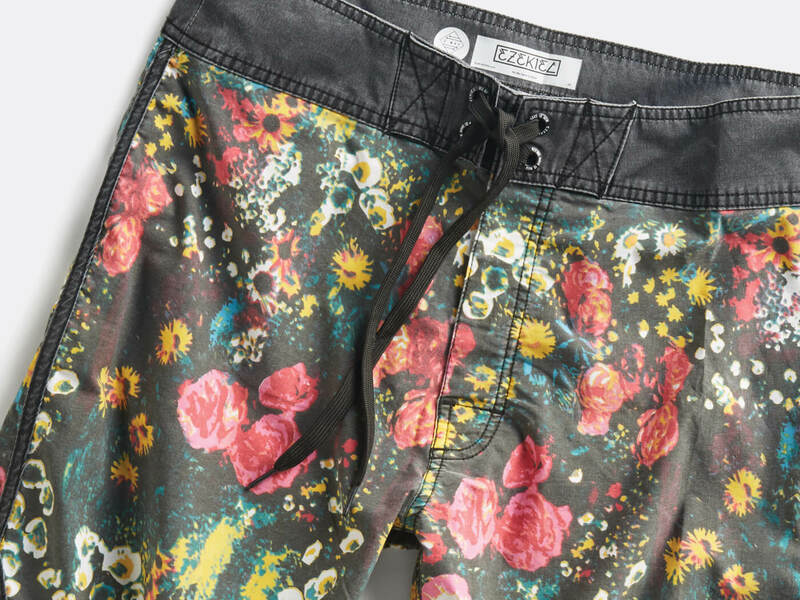 What are the elements of hybrid shorts? The quick-drying hybrid lets you move from “beach to bar” seamlessly. 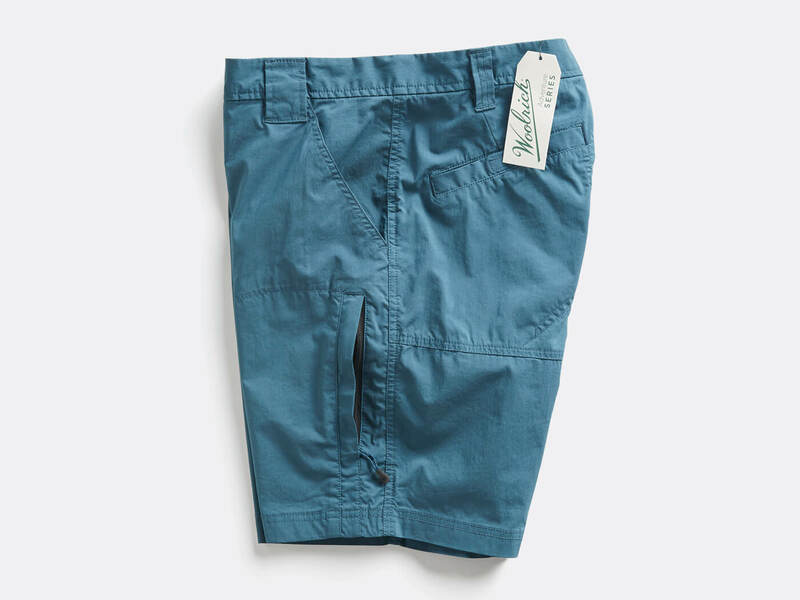 No liner (like boardshorts) so they’re breathable and light. Moisture-wicking to keep you dry during physical activity. Believe it or not, the sun’s harmful rays can actually zap you through clothing. You heard right. In fact, natural fabrics like cotton, flax and hemp can expose your skin to harmful cancer-causing UV rays. If you spend a lot of time outside this summer, consider squeezing some sun protection clothing into your wardrobe. Sun-protective fabrics are formulated to block both UVA and UVB light. These fabrics have a denser knit to minimize the amount of light that can get through and also include special dyes that disrupt or reflect UV light. 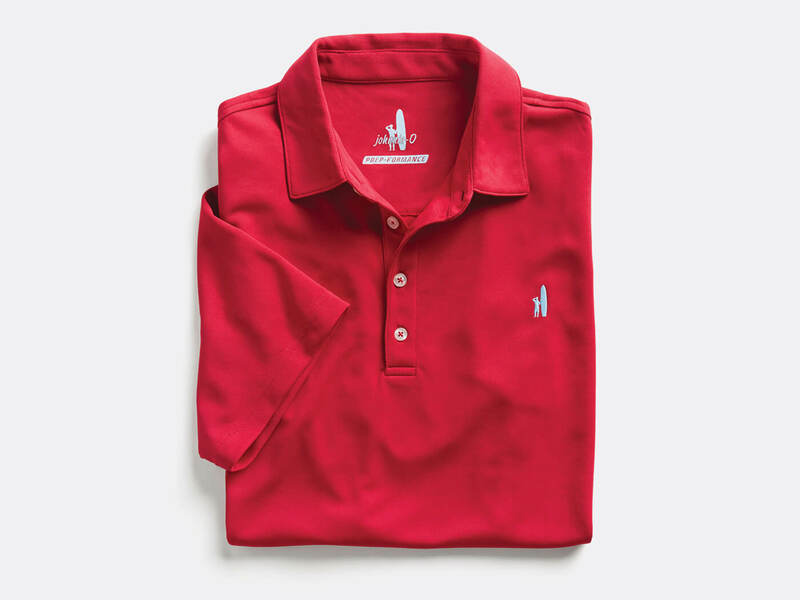 A sun protection polo can give your skin some sanctuary if you’re playing a full 18 holes in the sun—or just hanging out on a patio. Either way, it’s good to be covered. Here are some fast facts about sun-resistant fabrics. Sun-protective clothing is measured with Ultraviolet Protection Factor (UPF) which is similar to SPF. A UPF rating of 50 means the garment allows 1/50th (roughly 2%) of available UV radiation to pass through. Are you ready to take on the next clothing trend? Ask your Stylist to add tech to your next Fix.